A player can use this to increase the health of up to two people by one. One of the people healed can be the person that is using the card. 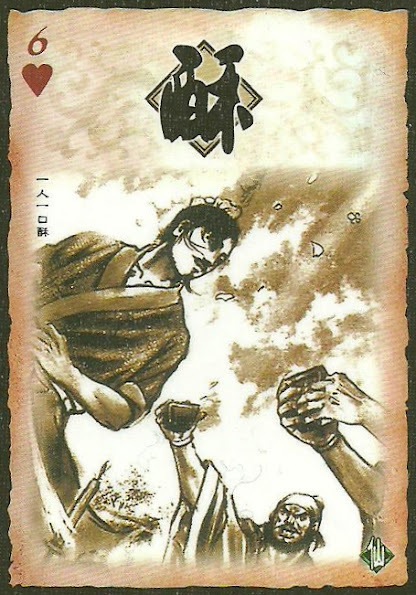 One or two people can be healed with this card. A player cannot be targeted if they are already at full health.